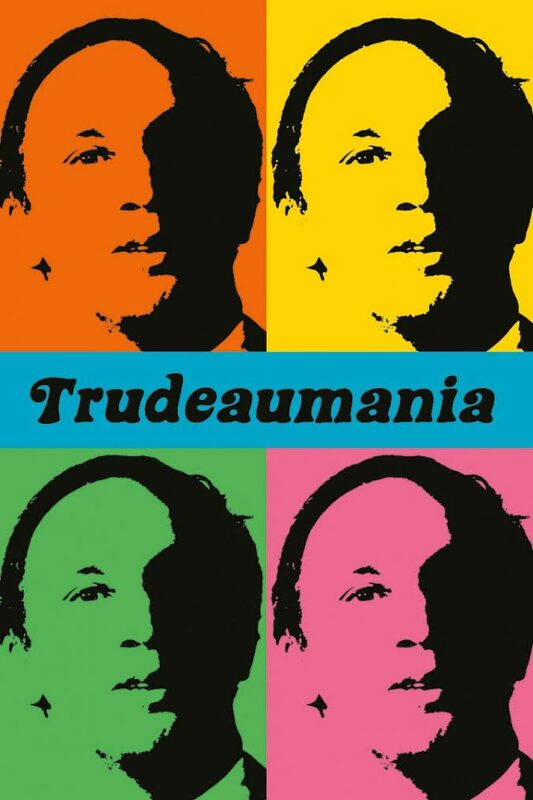 This is the story of how I met Pierre Elliot Trudeau. As I mentioned before my father worked at the South Terminal. Of course, we didn’t call it the South Terminal at the time it was simply ‘Vancouver International Airport’. This was the scene of my first brush with fame. Because my father worked at the airport we were invited to meet Pierre Elliott Trudeau when he visited Vancouver. My mother dressed me in my prettiest outfit and we waited patiently for Prime Minister Trudeau to disembark. If you were a prime minister back in the day you simply walked off the plane and started talking to people. There wasn’t a big show of security at least not that I could see. P.E.T fever was at its height and all young ladies were supposed to scream cry and generally make swooning type overtures.